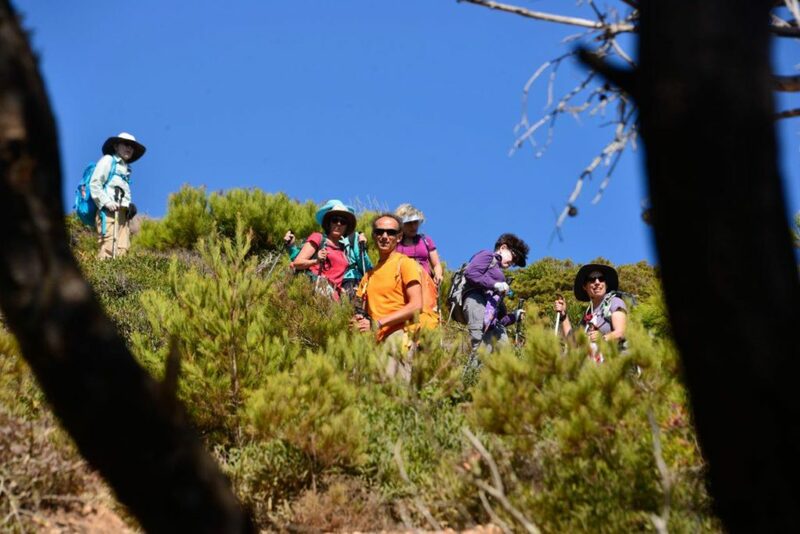 Join us on this one-off tour to hike the Via Vicentina Coastal route, discover the wild side of the Alentejo and Algarve regions, explore beautiful towns and villages and the wonderful city of Lisbon. Guaranteed departure. 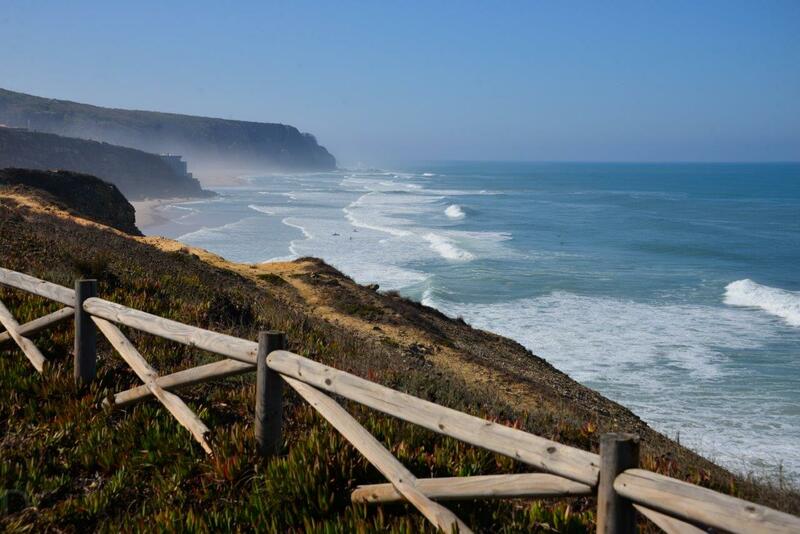 This two week tour of Southern Portugal is designed for doing in the Fall when the best weather and the most attractive hikes are along the amazing Portuguese coast. 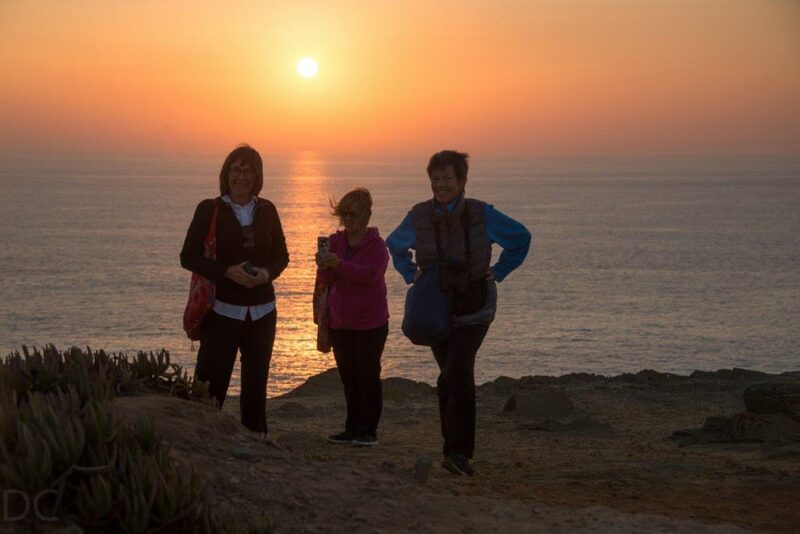 There are 6 days of walking the Via Vicentina Fisherman´s path and stunning hikes from further inland out towards the coast. 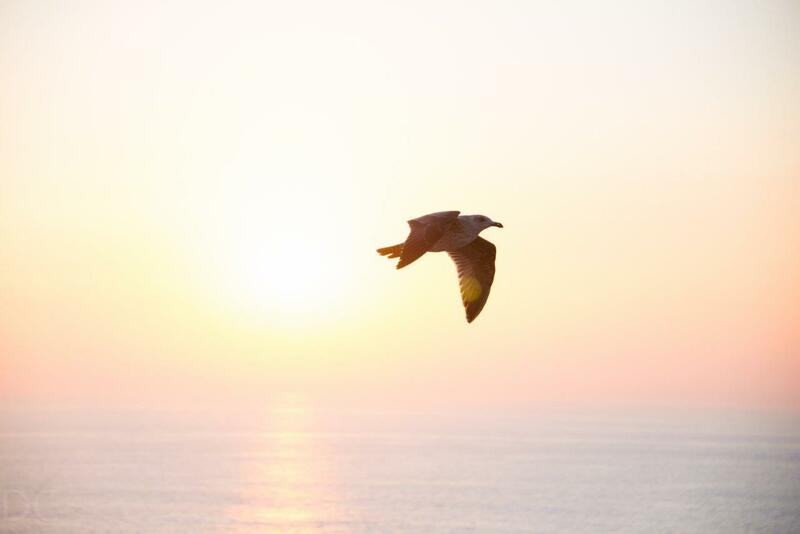 There are also days spent discovering the Sado and Formosa estuaries with desert islands, amazing bird life and beautiful fishing settlements. 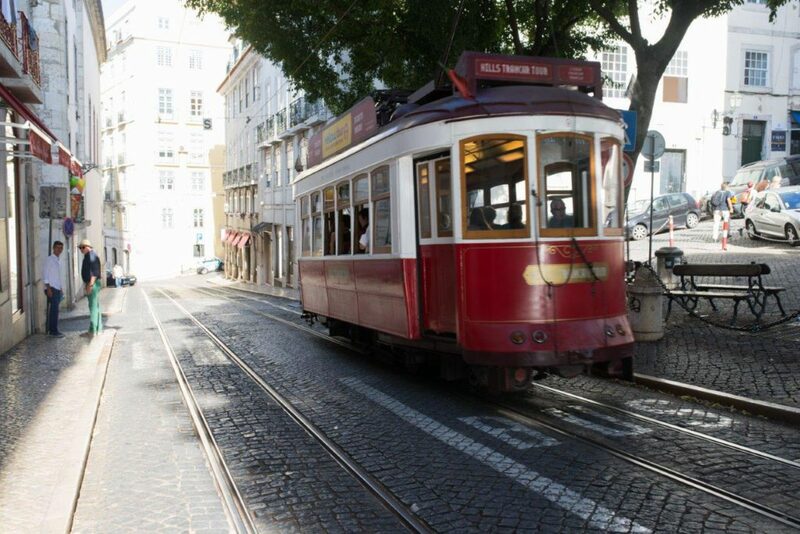 We´ll also explore Lisbon, Evora, some fascinating medieval towns and out of the way villages on the coast and inland. 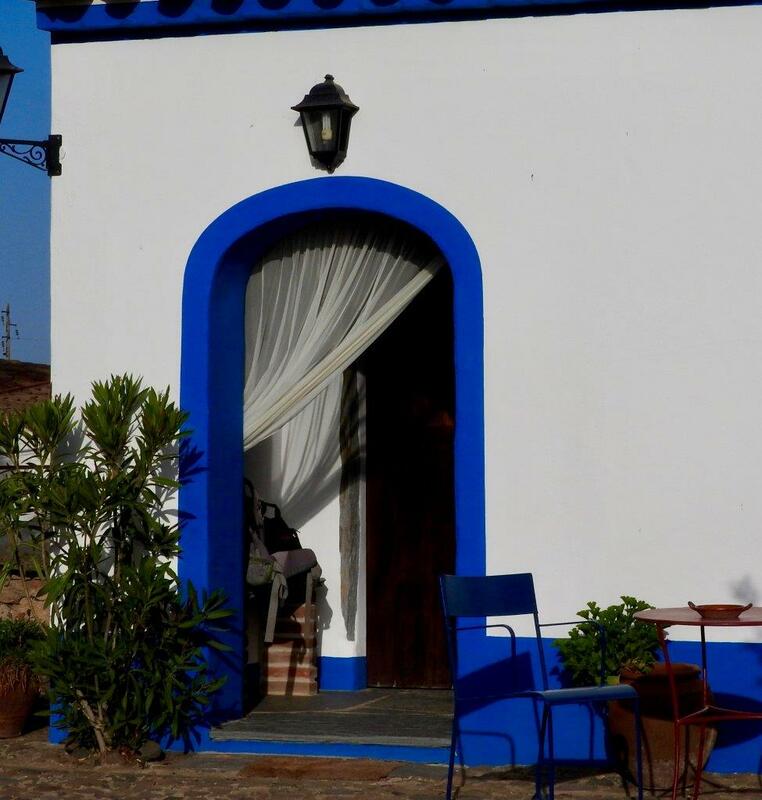 The hotels are mostly privately run casa rural style accommodation, individual, personal and of a great standard. 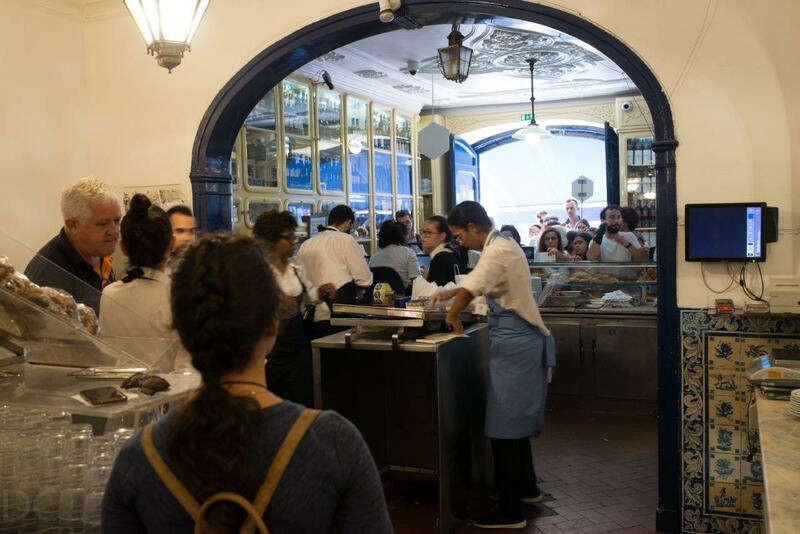 Food in Portugal is excellent and plentiful and the local wines are a revelation as many never get exported. Portugal has a surprisingly different feel to Spain with a relaxed, easy going atmosphere. 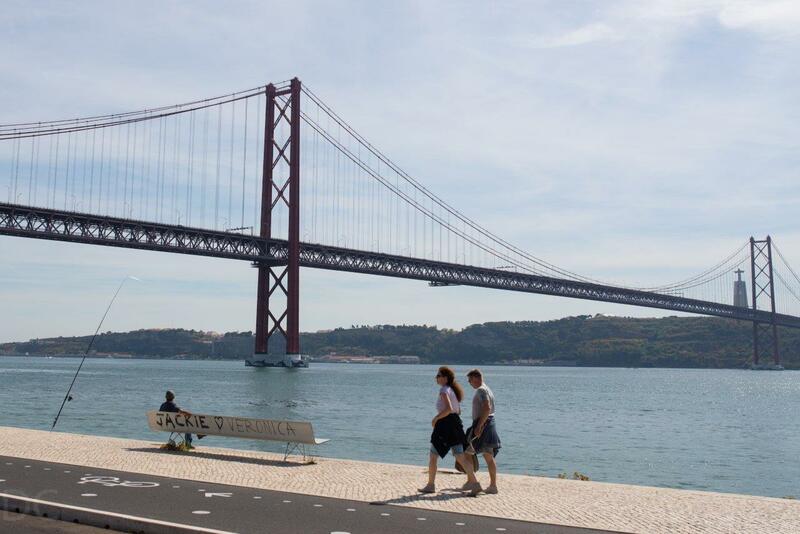 Leave Lisbon Airport for the Sado Estuary Nature reserve. We´ll get there by ferry across from Setubal to the Troia peninsula which has pristine Atlantic beaches on the Western side and the Sado Estuary to the East. 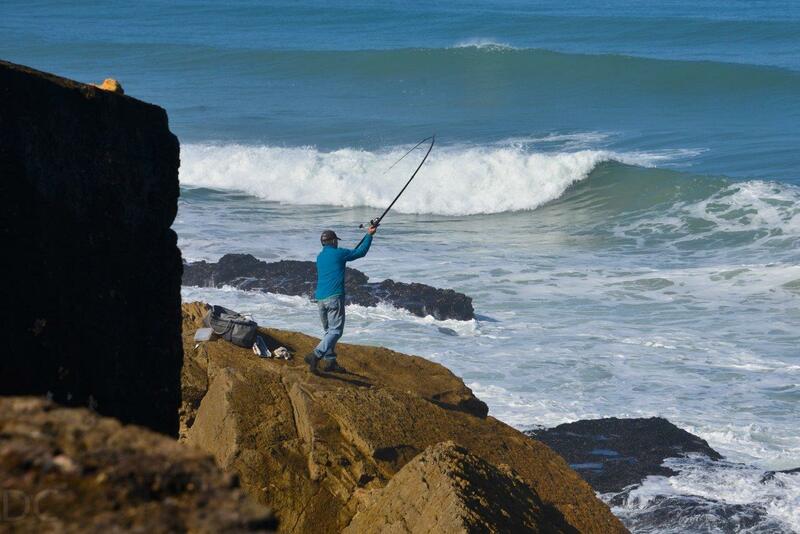 We´ll hike along the beach and then explore the estuary with it´s fishing settlements and wonderful birdlife. We should see Flamingos and many wading birds. 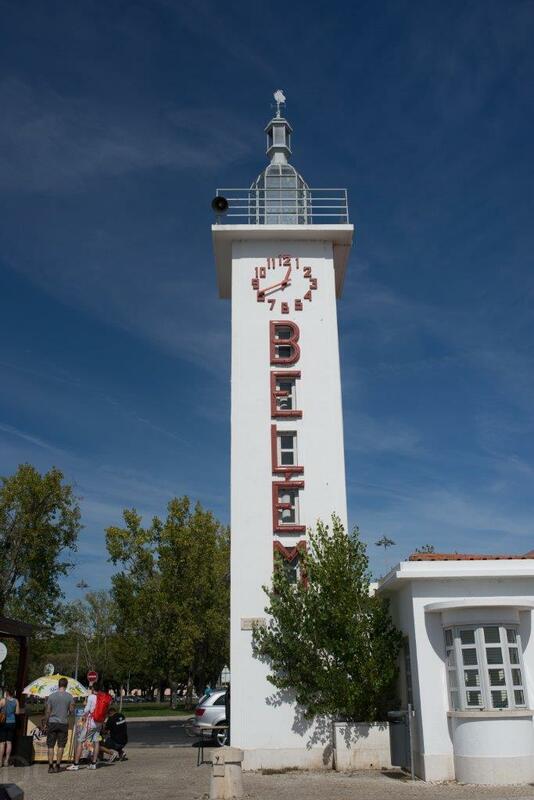 We stay in the riverside town of Alcacer do Sal in a charming old hotel. There are plenty of wonderful restaurants in town, mostly along the river. 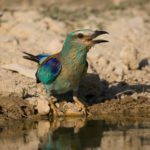 Early morning birding foray to the Sado Estuary nature reserve. 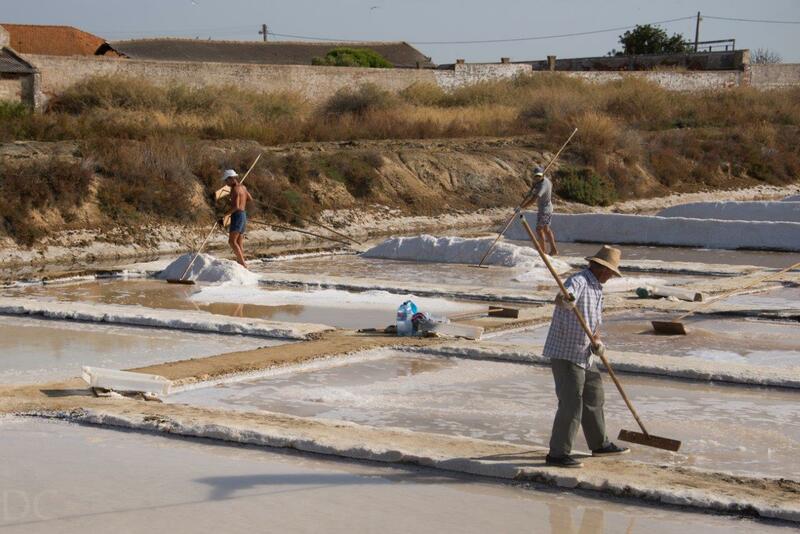 Then, after a late breakfast we´ll do another hike in the area to discover more of this wild coastline including 2000 year old Roman salt pans and dock – remains of what was once the biggest fish processing settlement in the Roman Empire. A boat trip to see Bottle Nosed Dolphins which uniquely breed in the estuary is an optional activity here. Today we head South and do an 18 km hike out across beautiful farmland, stands of Cork Oak and native forest from the village of Cercal de Alentejo out to the coast at Porto Covo. Porto Covo is where the Via Vicentina coastal trail starts. We´ll then drive to our base for the next 3 nights at Vila Nova de Milfontes a lovely small resort town at a rivermouth which is well situated to access the coastal trail we´ll be hiking over the next few days. Following the Via Vicentina from Porto Covo to Vila Nova. 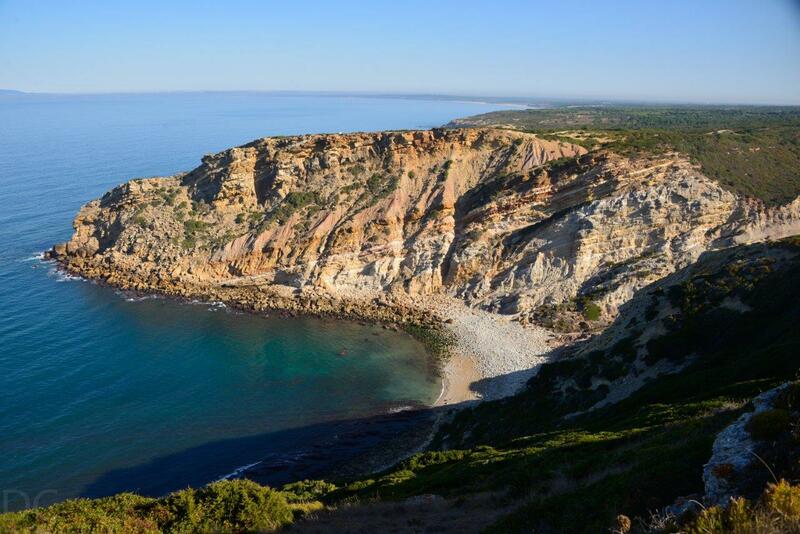 The 20 km route runs along clifftops and a succession of stunning and very different beaches from pebbles, spectacular dunes and the constantly changing beach of Milfontes. The sand dunes’ biodiversity and plant life is remarkable with a vast array of amazing colours, aromas and shapes. 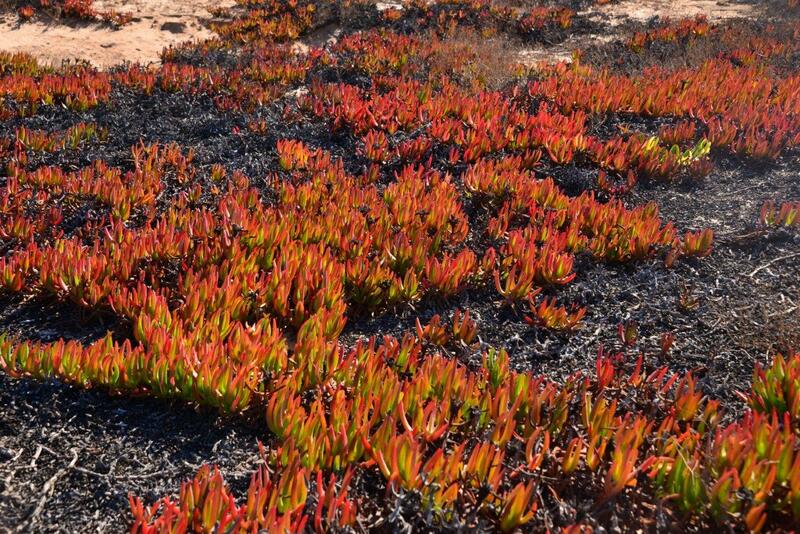 These plants are true masters of adaptation in this hostile environment and have to put up with poor quality soil, a dry season that can last over six months and a constant buffeting by the strong, salty winds, and you will see that the most obvious adaptation is their shape. Pines, Rosemary and Rockrose are bent nearly horizontal and thus better adapted to these harsh conditions. Some of these plant species are endemic to this coast and cannot be found anywhere else in the world. Continuing along the Via Vicentina, today 15km from Vila Nova to Almograve. The going is easier than yesterday with more clifftop hiking and less dunes. Stunning views, stone age quarries and the constant sound of wind and waves. A fabulous day! 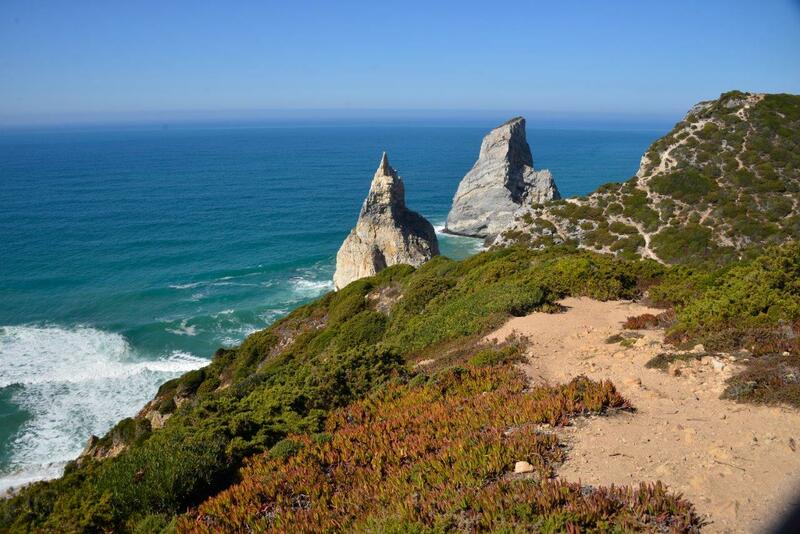 Day 3 of our Via Vicentina walk takes us 22km from Almograve to Zambujeira do Mar past gorgeous beaches , ochre sandstone cliffs formed when this part of the Earth´s crust was in the tropics and we´ll see White Storks which, unusually, nest on the cliffs here. Today we move inland to a delightful rural hotel with lovely rooms, a salt water pool and surrounded by olive groves. Our hosts are very kind and interesting people and they provide wonderful dinners and fabulous breakfasts! The fourth and final stage of the coastal path (18km) is a gem with some even more stunning beaches – Alteirinhos, Carvalhal, Machados and Amália on the way to Azenha do Mar, with its natural fishing harbour. 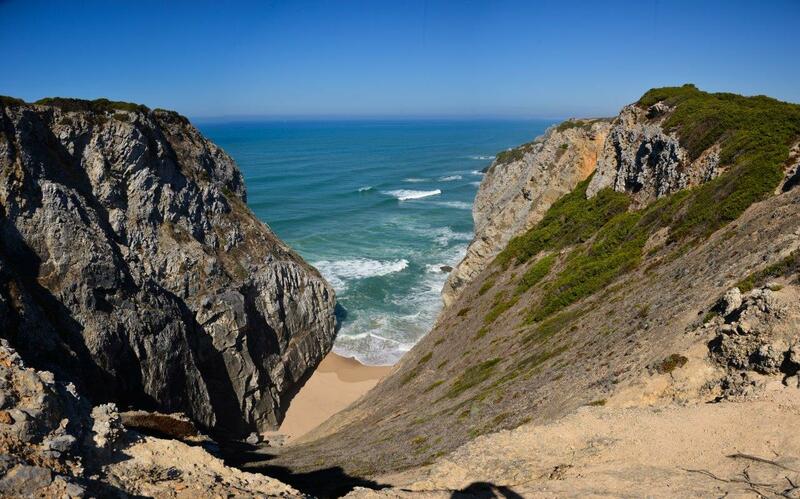 To top it all enjoy one of the most outstanding views in the area: Odeceixe beach seen from the majestic Ponta em Branco cliffs. This part of Portugal is also the original habitat of the common rabbit – all rabbits on Earth descend from the original stock from this area! Free day to relax after the previous days treks. Enjoy the pool, take a walk from the hotel and visit the nearby small town of Odemira. An optional kayak trip on the River Mira is really recommended. Drive South from Odemira to Vila do Bispo from where we´ll follow a 14km trail out to the South Western tip of Europe – Cape St Vincent. Where the lighthouse is there used to be a monastery and our path follows the Vale Santo pilgrims route before we hike along the cliffs to the Cape. In the Fall there are many migrant birds to be seen in the area and the chalk soil hosts some interesting plant life. The views are magnificent and the Cape is a mythical spot! 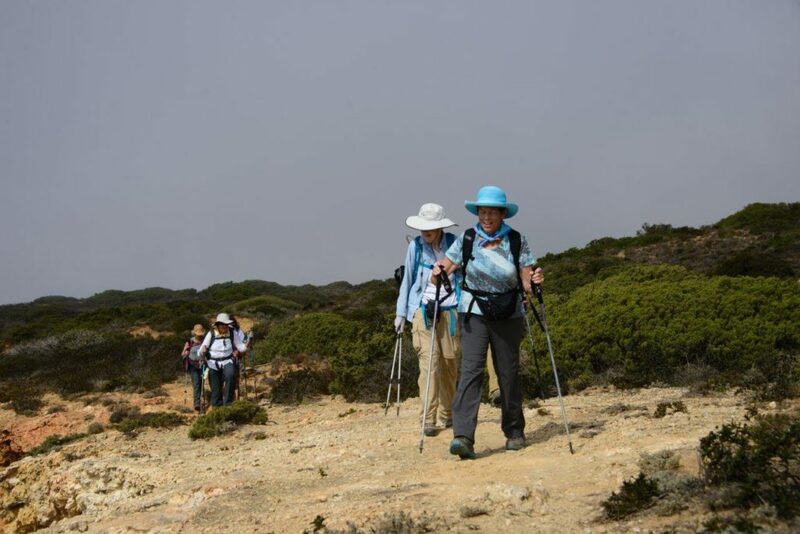 After the hike we´ll have a short transfer to our hotel in Burgau. The sunsets from here are wonderful! Drive one hour East stopping at the lovely hilltop town of Silves on the way. 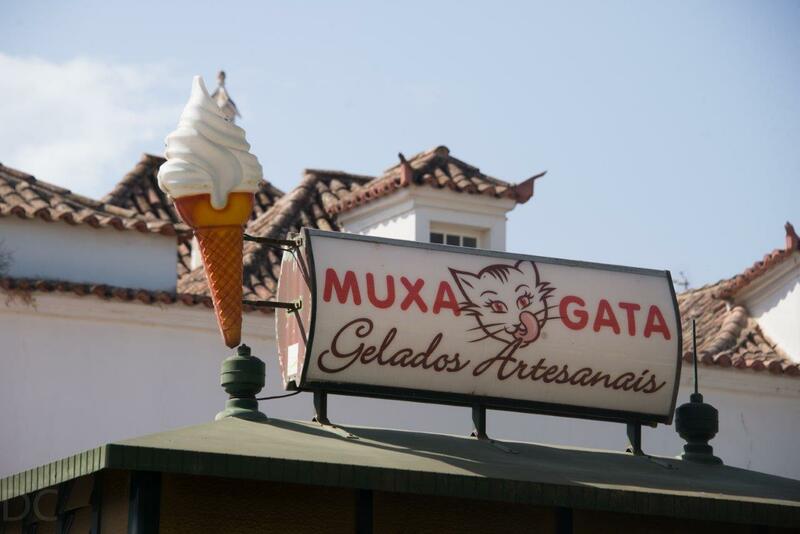 Silves was the Moorish capital of the Algarve region and still has it´s castle, winding streets and a medieval feel. 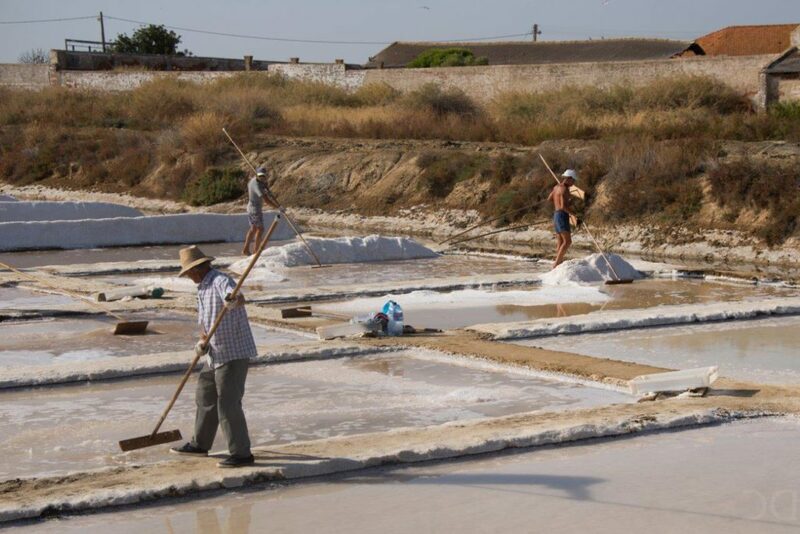 We continue to Tavira which is perhaps the prettiest of Algarve´s coastal towns and has the biggest fish market in the region. Tavira is a great base for exploring the desert islands and waterways of the Ria Formosa nature reserve. 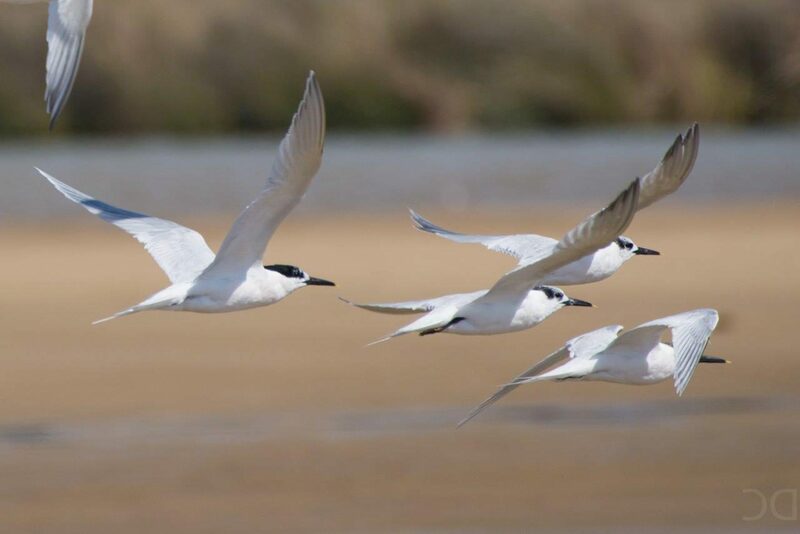 This reserve is a barrier of islands – mostly uninhabited which has a very rich bird life and a unique atmosphere at the southern tip of the Iberian peninsula. Around the Ria de Formosa. We can explore by ferry or kayak and explore a desert island on foot. Fabulous! . Transfer 2.45hrs North to Monsaraz. 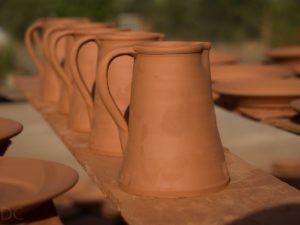 This medieval, hilltop town dominates the surrounding landscape and we´ll do a nice hike through vineyards and farmland from our accommodation at a really special old farm situated beneath the town. 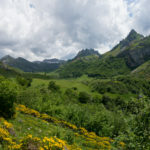 This area is one of the best in Europe for stargazing as there is very little light pollution and it is at a fairly high altitude. It´s well worth getting out the telescope to identify the constellations and the Milky Way can be seen in all its glory! 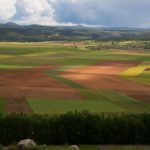 The local Reguengos wines are excellent and well worth a try – Portugal has a huge amount of different wines and a surprising number of grape varieties not found anywhere else. 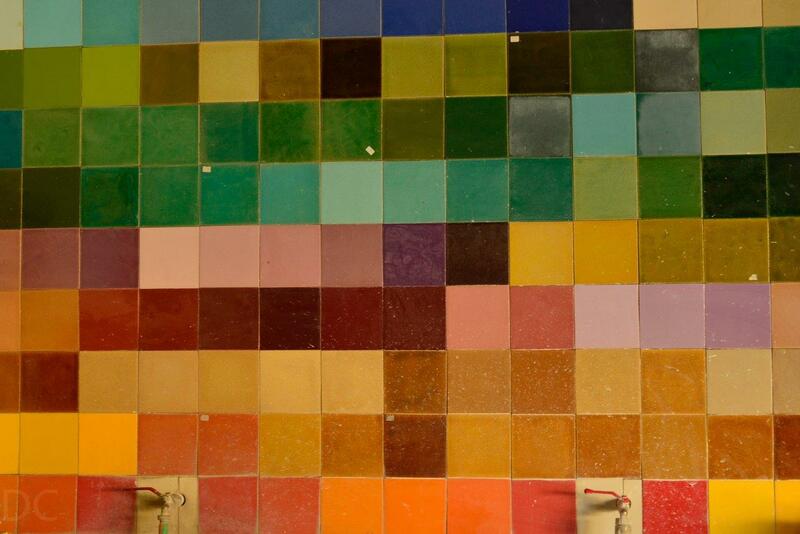 It´s fun to be surprised by new tastes! We´ll do a hike around the hill town of Monsaraz. 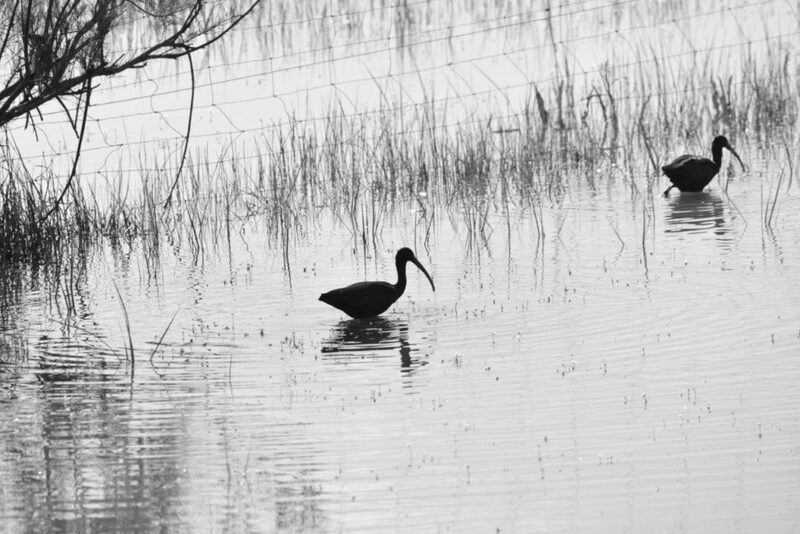 Morning walk from Almieira – another nearby medieval town on the edge of Lake Alqueva. 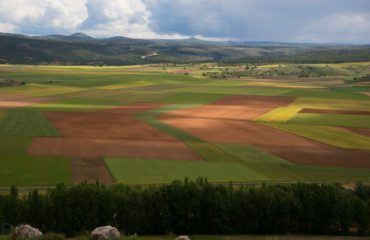 This is lovely country of olive groves, open woodland and pasture. 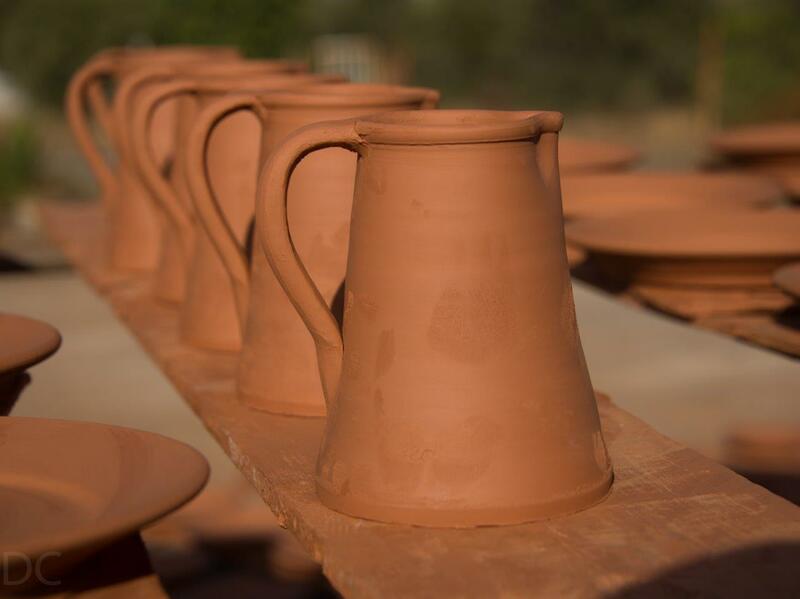 In the afternoon we´ll drive to Évora visit a local pottery (optional – otherwise we can do a longer hike) where several producers make earthenware in the same way they have for 2000 years or more. Transfer to Evora. This is a fascinating walled city with a Roman temple, magnificent cathedral complete with catacombs full of bones, a buzzing main square and medieval streets with some great shops and restaurants. Near the town are some of Europe´s most impressive stone circles and menhirs. We stay in a really nice hotel within the city walls. 1hr.30 Transfer to your hotel – a really nice place in the Alfama district – the oldest part of the city looking out over the River Tejo. Depending on arrival time the city has some wonderful areas to explore and some excellent museums. One of my favourites is the tile museum, a fascinating display of an art form the Portuguese have made their own. Sightseeing in Lisbon – The Belem area down on the Tejo river is fascinating with its association with Vasco de Gama, the voyages of discovery and monuments paid for using the colossal wealth that the spice trade and the Portuguese empire brought to the city. The late Gothic/early Renaissance Jeronimos monastery and church is an example of what got built when money was no object! Walking in the parks and along the riverfront is delightful and there is a great market here at the weekends. The old Moorish Alfama district around the hotel is also fascinating with streets winding around it´s hill, lovely small squares and some nice restaurants where you can hear Fado – Portugal´s haunting signature music. The end of your trip! Its about 25 minutes drive to the city/airport. Please get in touch if you´d like to join this tour and we´ll be delighted to help.